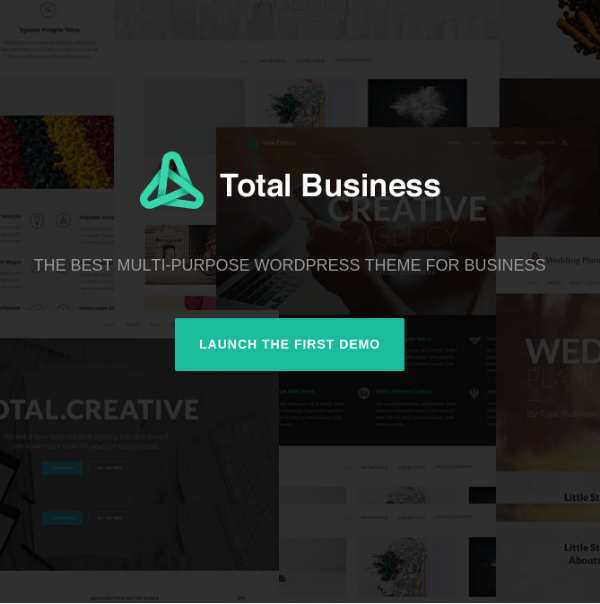 Hershel is the most elegant and flexible theme that can be used for various purpose. 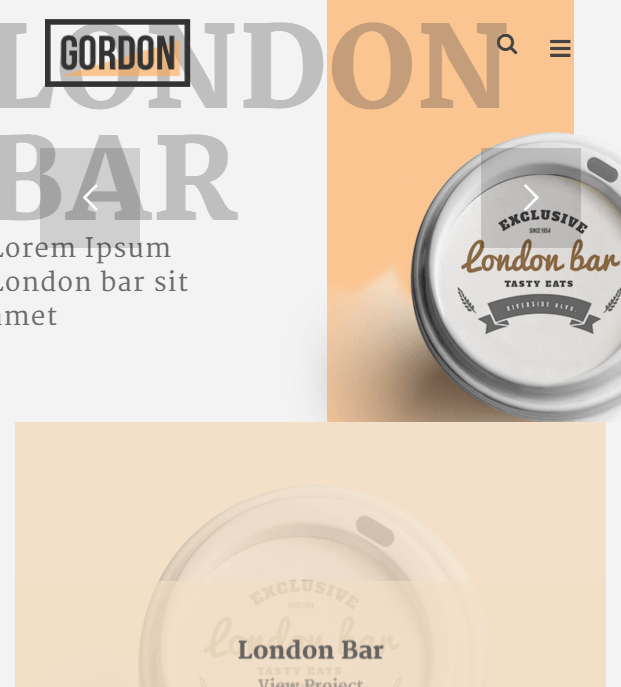 It is a multipurpose Theme that can be used to build a professional website and it is bundled with many unique features to give a new look and feel to your site. 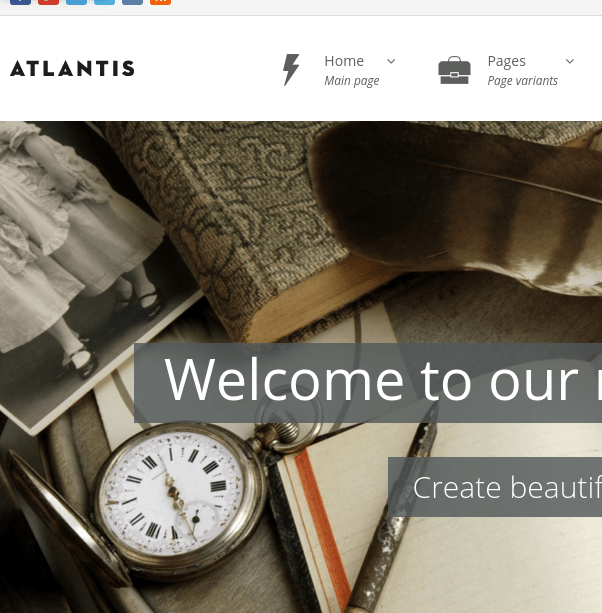 It provides with the unique features to build a powerful site and gives you the control over the theme through the admin panel. It is the most responsive theme that looks great on all the devices and is mobile friendly. 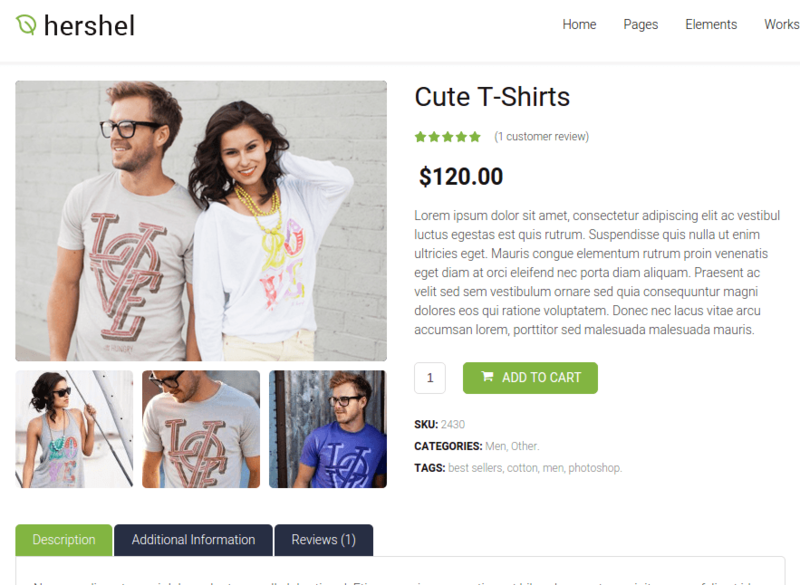 This theme is compatible with WP e-Commerce and Visual Composer plugin. Visual Composer is the most powerful page builder plugin that comes packed with 40+ elements. It allows to create the portfolio in an elegant way using different types such as the Circle Portfolio and Rounded Portfolio depending upon the choice you want to make. 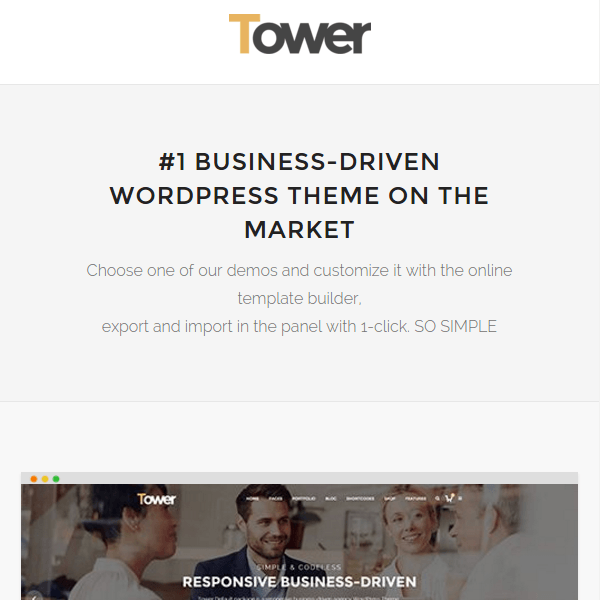 This theme comes with many Font awesome icons and Google fonts that can be used for different elements and section for the website as per the requirement. It allows to create multiple forms for your site and place it anywhere on the panel and it is also compatible with Contact Form 7. For the products that are on the roadmap that are yet to be released, this theme provides with the Coming Soon Page for it. As the code of this theme is very simple so it provides with the high speed and is extra optimized. It provides with many options from the admin panel that will help to build the site very quickly with no technical knowledge. Hershel It is best theme for corporate website, I used this theme for my corporate website which gave very nice to my website with effective image on the header. It provided very unique features to give look and feel to my website. It is easy to customize through the admin panel and gave all over control to the theme. 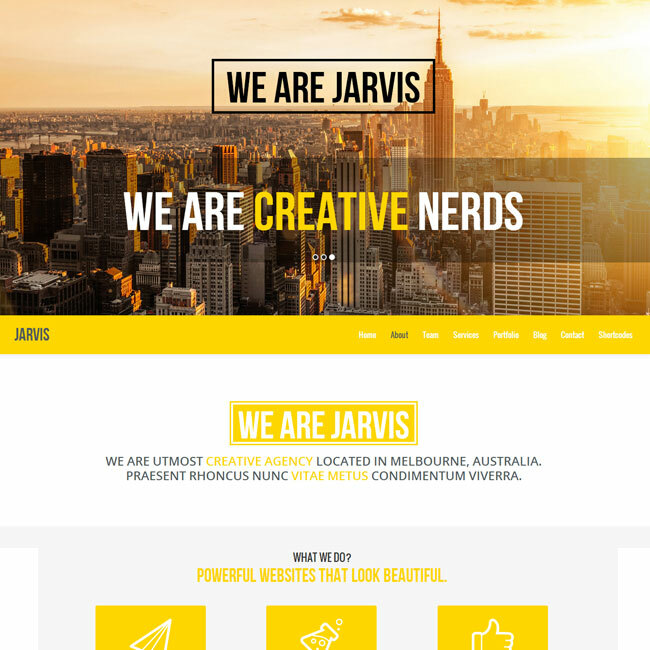 Responsive, fancy, elegant and creative Portfolio WordPress theme.